GDPR (General Data Protection Regulation) came into effect on the 25th of May 2018. It has already had a disruptive impact on some organizations which have faced a barrage of cases for claims for Data Breach. To help you and your customers understand the nuances of GDPR we bring you an APMG accredited eLearning to cater to some key topics, like Data Breach, Lawful Basis of Processing, International Data Transfers etc. GDPR is the General Data Protection Regulation. 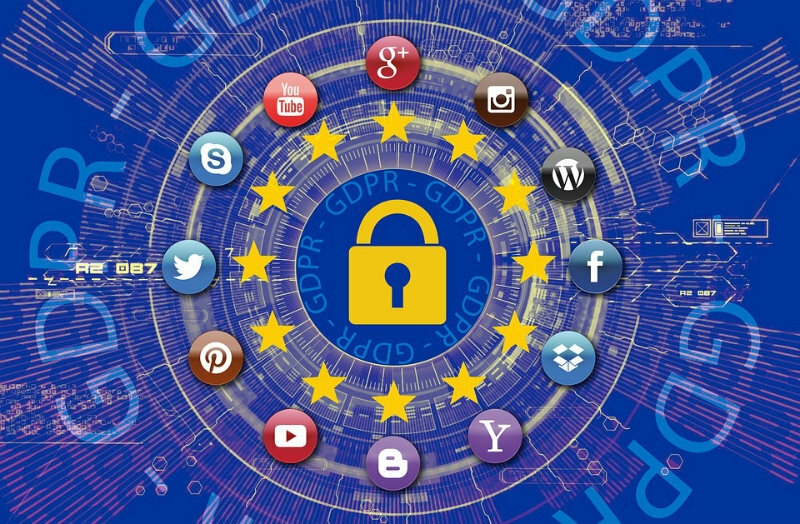 It has been created by the European Parliament and Council to strengthen and unify data privacy for EU individuals as well as to regulate the international transfer of their data. It came into effect on 25th May 2018. Why should organizations be concerned? 54% of IT professionals report careless workers as root cause of cyber-security incidents. It is evident from the studies above that the awareness of GDPR is almost non-existent in the companies to which this Data Protection policies apply. The repercussions of non-compliance are too devastating to be overlooked. There are pecuniary as well as restrictive penalties that can capsize a business. In order to stay ahead of the game, it is life-saving to stay abreast with the nuances of GDPR policies.